Marcello Puebla is a guitarrist from Santiago, Chile whose performance is guaranteed to delight audiences of all ages and cultural backgrounds. I have been performing in Central Florida for more than 20 years. I am a classically trained musician. I am available for events such as: Weddings, corporate events, conventions, cocktails hours, and private parties. 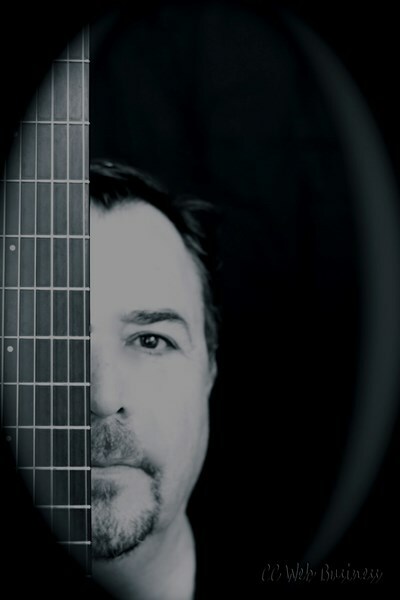 My repertoire includes: New flamenco, smooth jazz, bossanova, latin, acoustic classic rock. I have professional PA equipment that allows me to play at large events as well. I also perform in combination of two guitars and percussion. Please note Marcello Puebla will also travel to Winter Park, Lake Jem, Maitland, Goldenrod, Altamonte Springs, Clarcona, Fern Park, Gotha, Casselberry, Ocoee, Windermere, Apopka, Longwood, Winter Springs, Winter Garden, Kissimmee, Oviedo, Oakland, Lake Mary, Plymouth, Chuluota, Killarney, Sanford, Zellwood, Montverde, Lake Monroe, Saint Cloud, Ferndale, Intercession City, Sorrento.